Every year in June we are awash in roses here at our farm. For three solid weeks I am out every morning before 11 a.m. picking the rich, spicy blooms. We dry quite a large part of the harvest. While some of the petals dry we make rose glycerite, rose wine, rose petal infused honey and fresh rose tea. I use rose petals to make bath and body products for myself and I begin to stockpile homemade gifts for the holidays. For all of our products on the farm we use Rosa rugosa. This type of shrub rose is pretty hardy and easy to grow. It produces beautiful double blooms followed by juicy hips. We don’t tend to get hips because I pick all the flowers, but if you can let your flowers mature it is definitely worth it for the Vitamin C-packed fruit. This year I was looking for something new to do with roses. 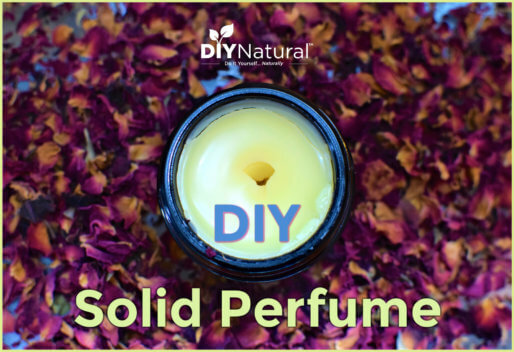 There are only two remaining rose related products in the house that I don’t already make – rose essential oil and rose water. The amount of rose petals I would need to make the essential oil isn’t possible on a small farm, so I turned my attention to trying the rose water. Rose water is astringent but gentle. It is a natural cleanser that has the ability to help with fine lines and wrinkles. I love it for minor skin inflammations and rosacea. Rose water is also known to be helpful with acne and it rebalances the pH of the skin. There are a number of rose water recipes out on the internet. I particularly like Rosemary Gladstar’s version, but after playing around in my kitchen I’ve made my own revisions. Select a large canning pot and place a brick in the center of it. Place a bowl on top of the brick and then add enough petals to fill about halfway up the sides of the bowl. Add water to the top of the brick. You’ll need to keep an eye on your homemade still set-up. Set the timer for 20 minutes. During this time, the water will boil, steam will condense on the upturned lid and roll down the handle until it drips into the bowl below. 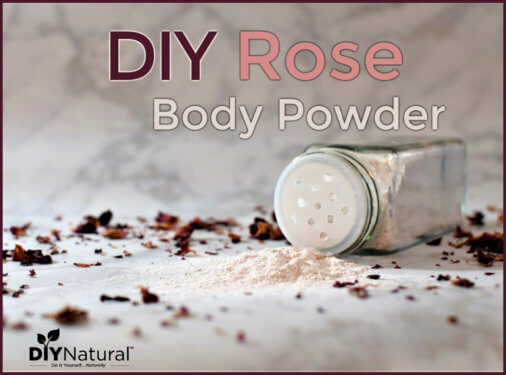 You should expect to get 2-3 cups of highly potent rose water, but you may have to do a second or third round of 20 minute intervals. Keep checking your rosewater to make certain it isn’t getting too diluted. Remove from heat and pour into an amber glass bottle for storage. This should last for several months up to one year. You can use your rose water with a simple cotton ball as an astringent during a daily facial. You can use it as a base for moisturizer, hair conditioner or any other beauty product that rose would be nice in. Rose water has traditionally been used in cocktails and desserts as well. One of my favorite ways to use a homemade flower water is to add a bit of club soda to it and serve it to my friends as an herbal spritzer. Rose water served this way with a few varieties of finger sandwiches is the perfect way to spend an afternoon with a couple girlfriends. Want to get all the benefits of rose water, but don’t want to make your own? You can buy organic rose water (hydrosol) here. I am totally with Brenda. I have always wanted to make rose water, but having never done anything like this I really need a visual! I can’t wrap my mind around what’s happening there! My favorite way to use rose water is to add a few drops of rosemary oil and spritz it on my hair whenever I feel like refreshing it. Since I’ve been doing this I think my hair is growing faster and thicker than ever before! I learned to make rose water using a crockpot, but everything remained the same. Put brick in bottom, put bowl on brick, add rose petals and water. Invert lid to crock pot, turn on and can be left unattended for several hours. Did not use dry ice. Sure made kitchen smell good! Ooh… what a great idea. Did you just keep tasting to know when to stop? In my experience, if you don’t stop it before it gets too diluted it’s not as nice. I need a visual for this as I am lost!!! Sounds great and I love the Anti Aging spritzer that uses Rose Water and would like to start using it more. Thanks for all of your sharing. I MADE MINE THIS WAY WITHOUT THE DRY ICE BUT IN A FEW DAYS AFTER I BOTTLED IT I NOTICED A MOLD GROWING ON IT. SHOULD I HAVE KEPT IN REFRIGERATOR OR HOW DO I KEEP FOR A MONTH. I LOVE USING IT AFTER I REMOVE MY MAKEUP IT FEEL SO GOOD ON MY FACE. LET ME KNOW HOW TO KEEP THIS GREAT STUFF. The ice does help make the water a bit more potent but it doesn’t really change the preservative power. If it molded, I would guess you may have diluted the rose water a bit too much. Too much water and too little oil would contribute to faster spoiling. You really need to test the rose water as you go along and make sure it’s still really strong. Stop it when it begins to taste a bit weaker. 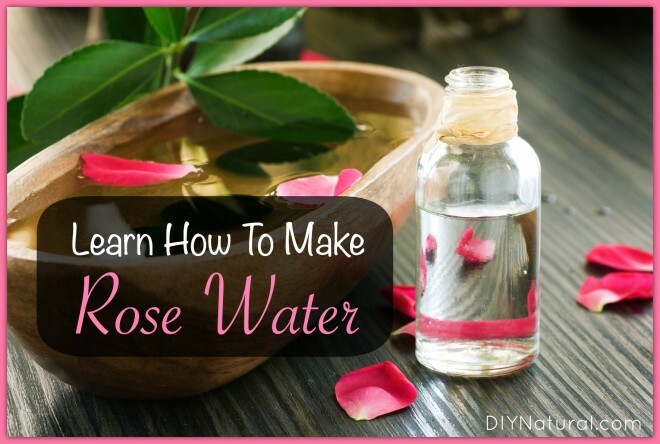 Wow such a great way to make rose water. Mine usually consists of purchasing a bottle at my local middle eastern store! 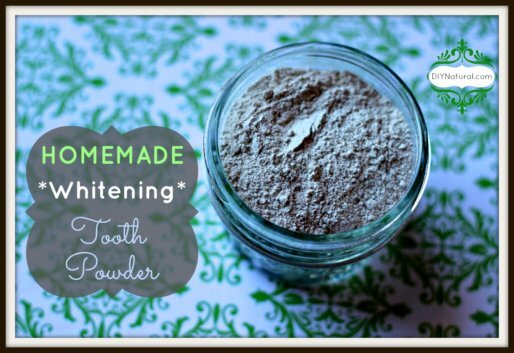 Would you share your make up remover recipe?